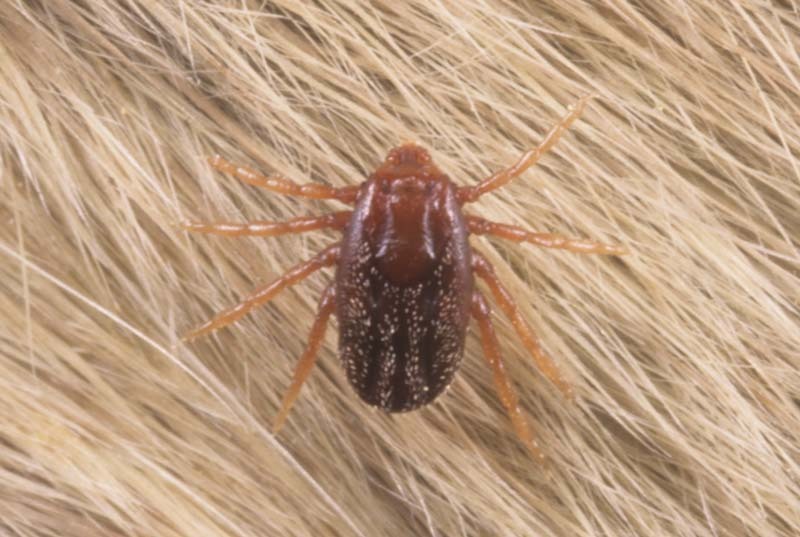 An adult brown dog tick, Rhipicephalus sanguineus (Ixodidae: Acari). 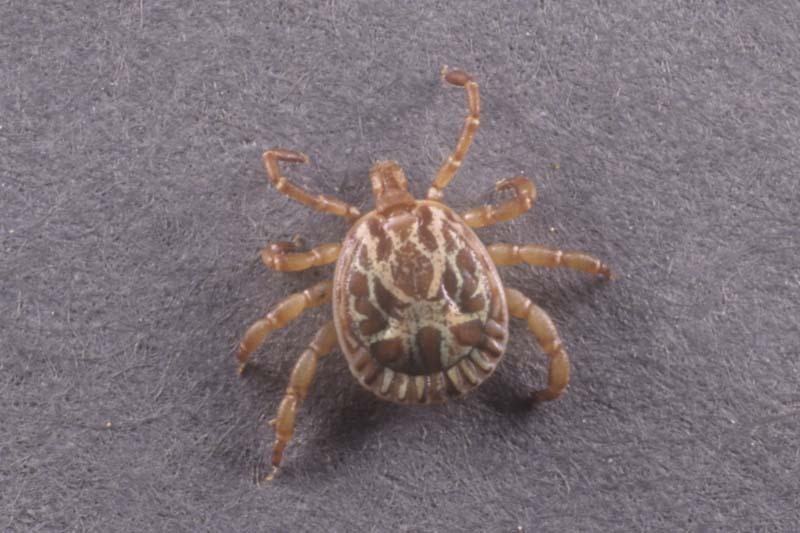 A cayenne tick female, Amblyomma cajennense (Ixodidae: Acari). 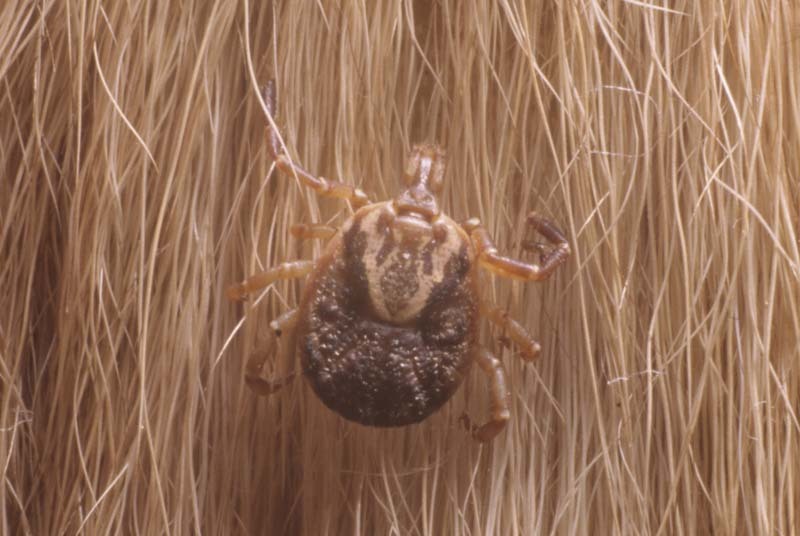 A cayenne tick female, Amblyomma cajennense (Ixodidae: Acari). 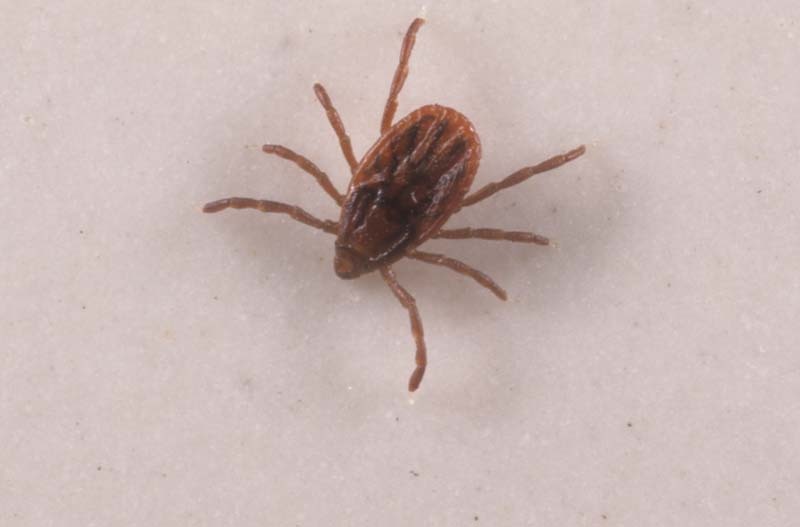 A cayenne tick male, Amblyomma cajennense (Ixodidae: Acari). 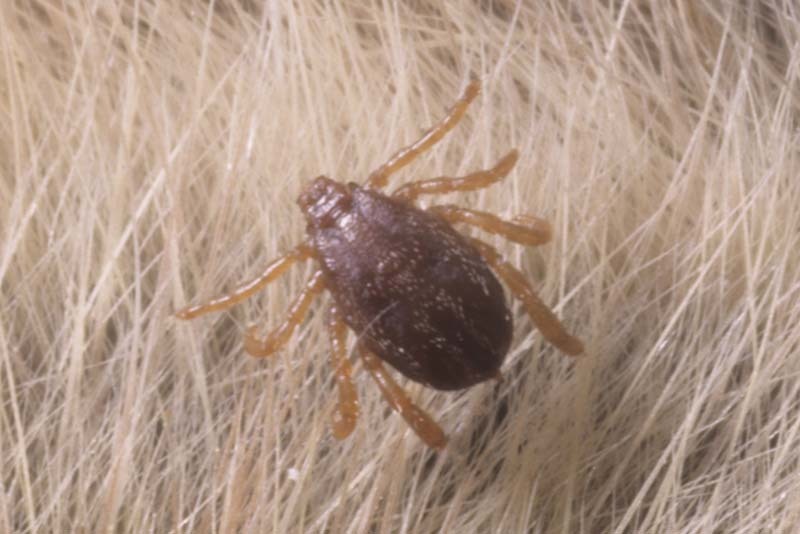 A gopher tortoise tick, Amblyomma tuberculatum (Ixodidae: Acari). 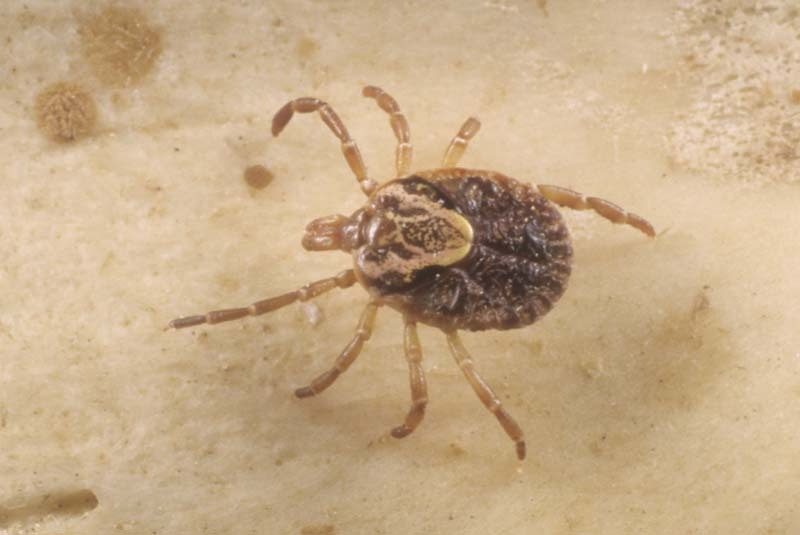 A gulf coast tick female, Amblyomma maculatum (Ixodidae: Acari). 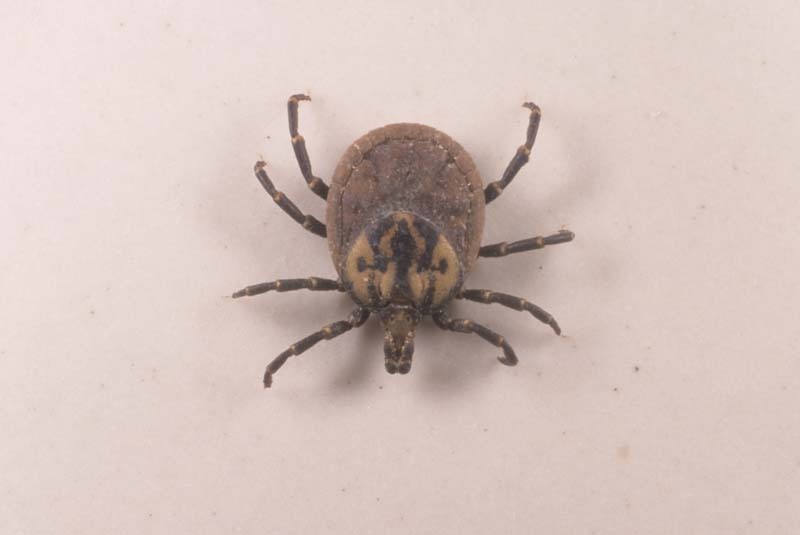 A gulf coast tick male, Amblyomma maculatum (Ixodidae: Acari). 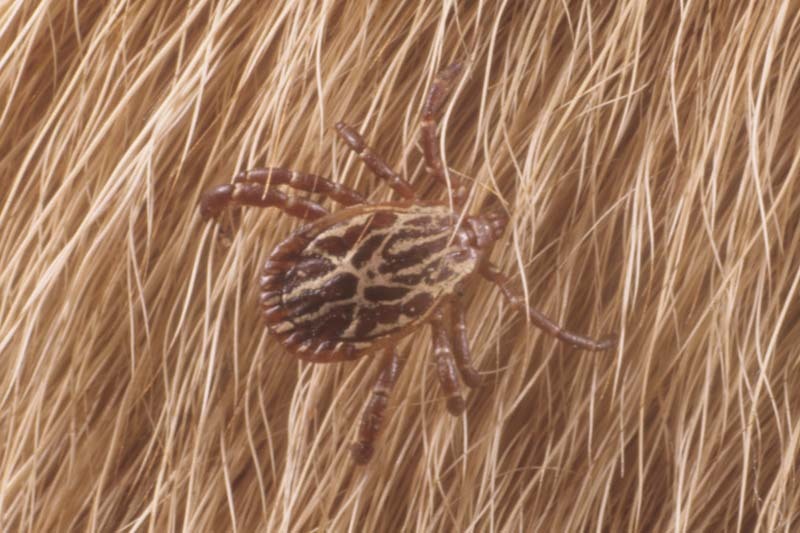 A southern cattle tick female, Boophilus microplus (Ixodidae: Acari). 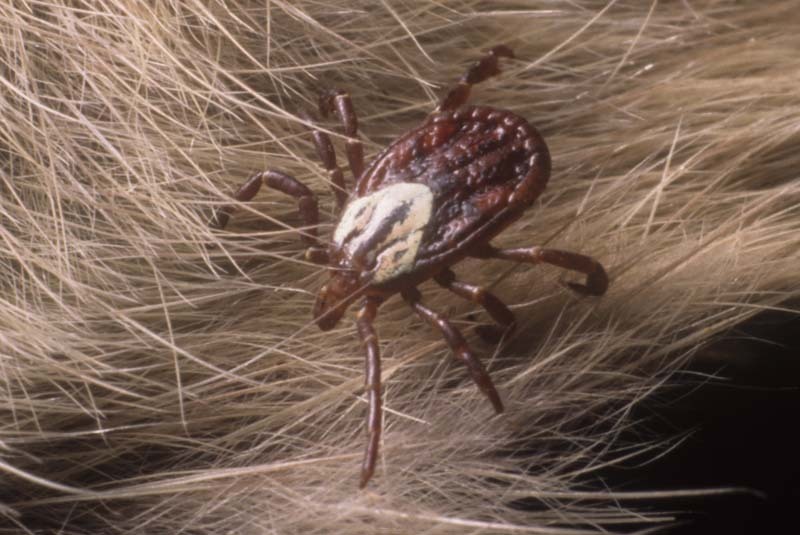 A southern cattle tick male, Boophilus microplus (Ixodidae: Acari).